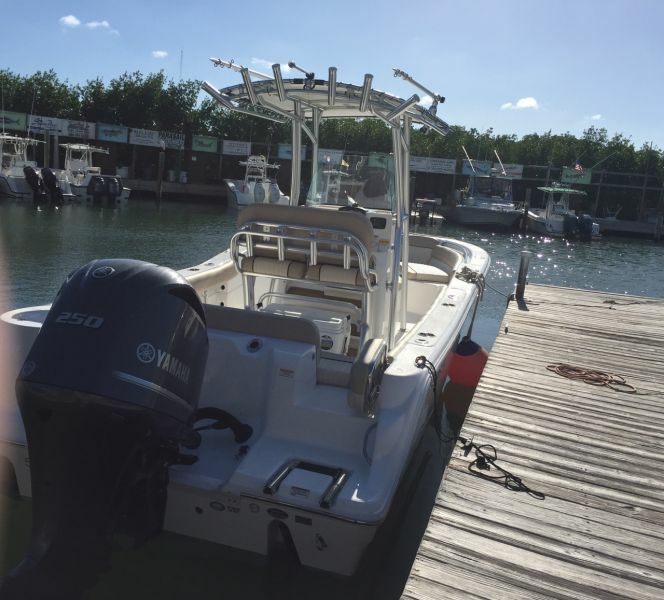 Largest Boat Rentals in the Florida Keys! 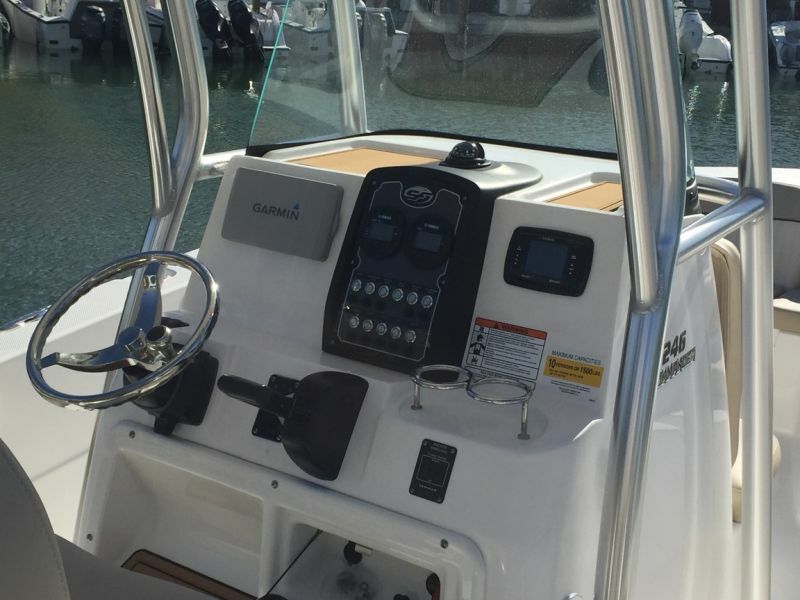 Serving the entire Florida Keys with delivery options to your dock. 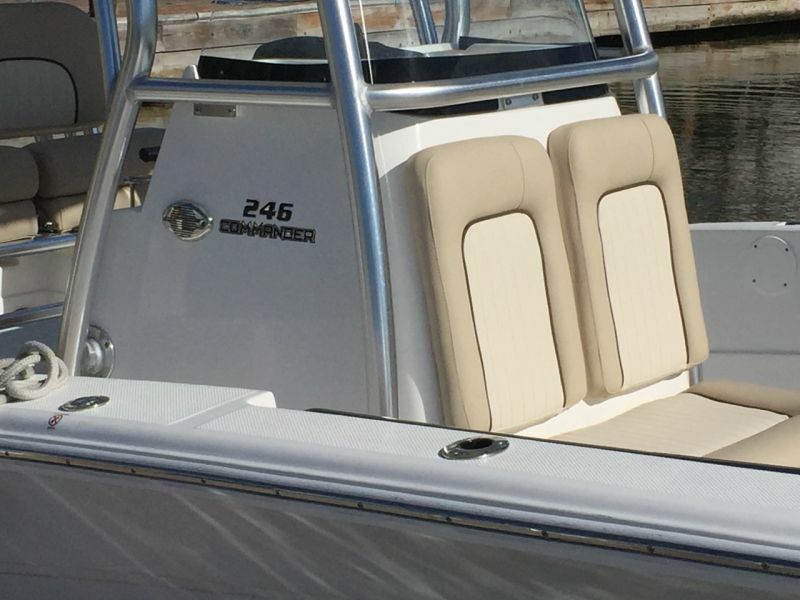 Select one of our fully equiped rental boats for your next Florida Keys Vacation. 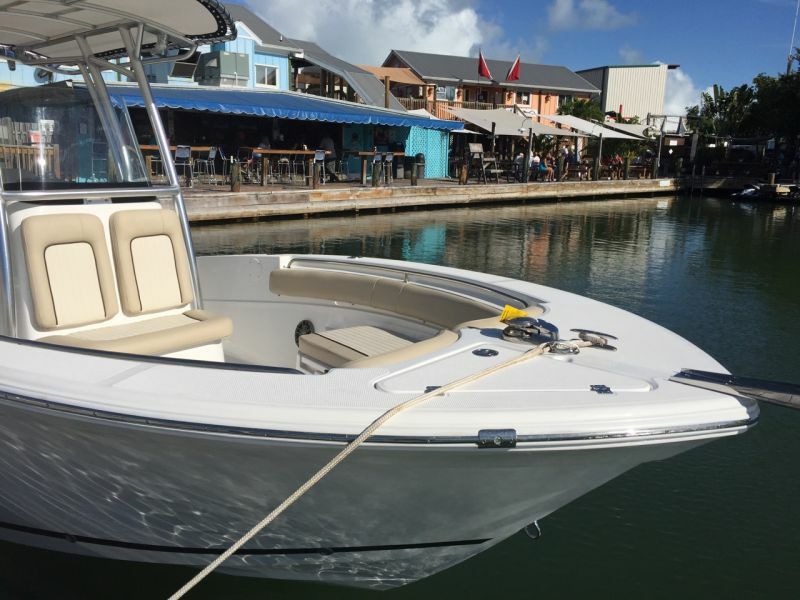 Last minute specials and deal on boat rentals in the Florida Keys. 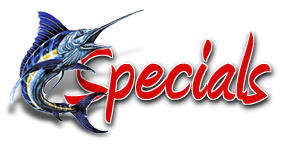 Serving Key Largo, Islamorada, Key Colony Beach, Grassy Key, Sunshine Key and Key West! 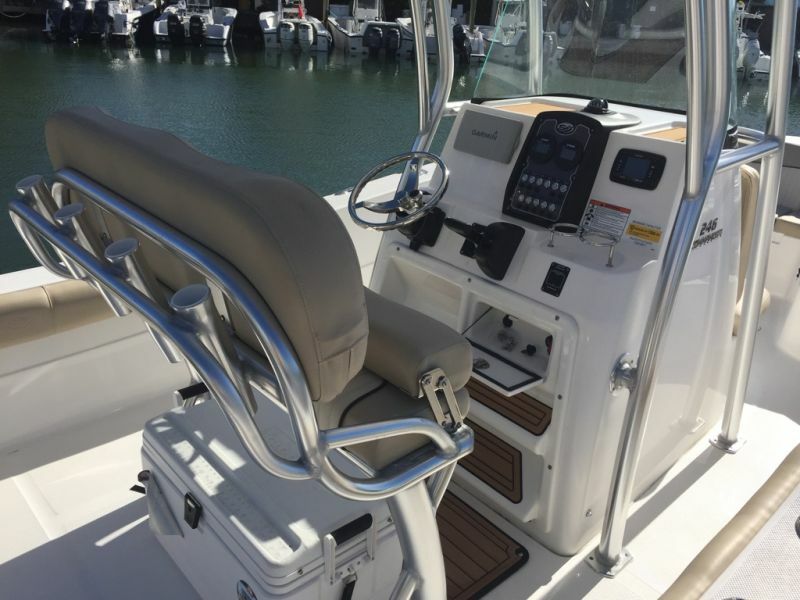 Brand New 2017 246 Sea Fox Commander! Cushioned Foot Mat, Gas Shocks on 2 Fish Box Lids and 2 extra rod holds on bow gunwales. * Prices are subject to change without notice. Please call to confirm price.